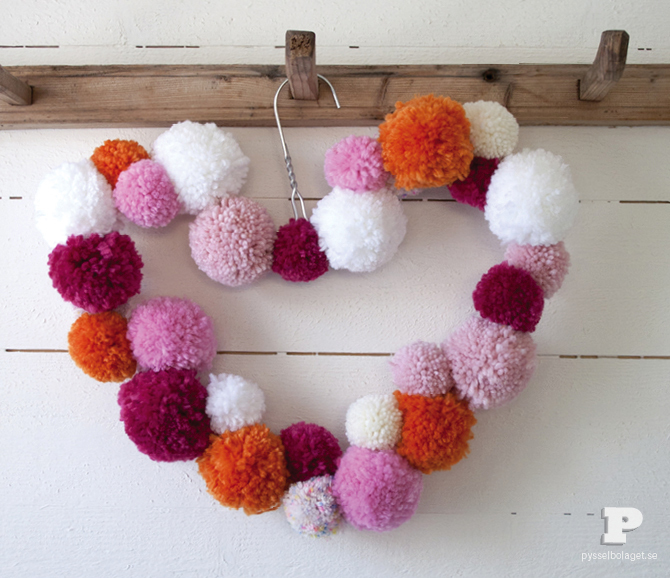 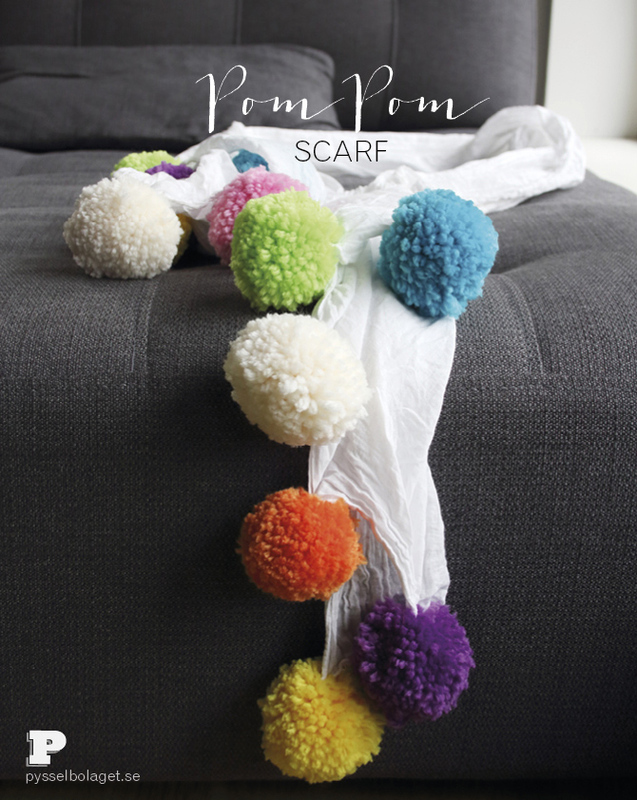 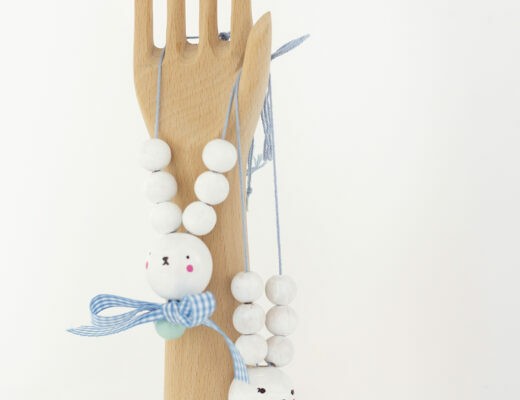 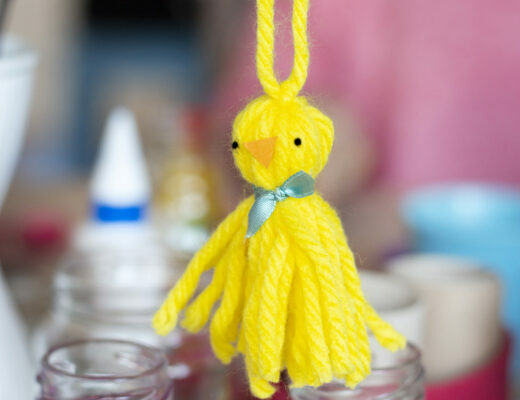 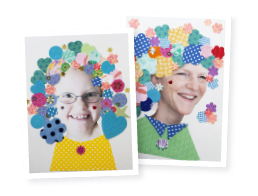 We have previously shown you how to make a Pom Pom the traditional way. 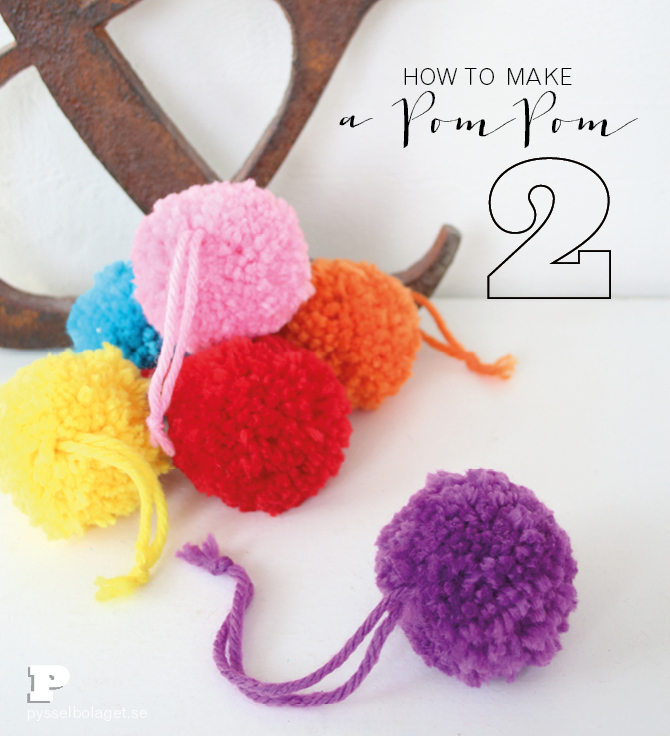 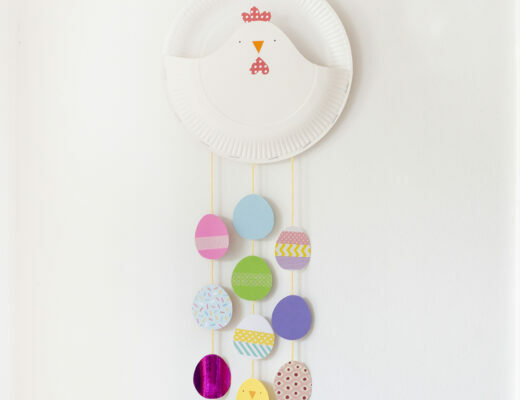 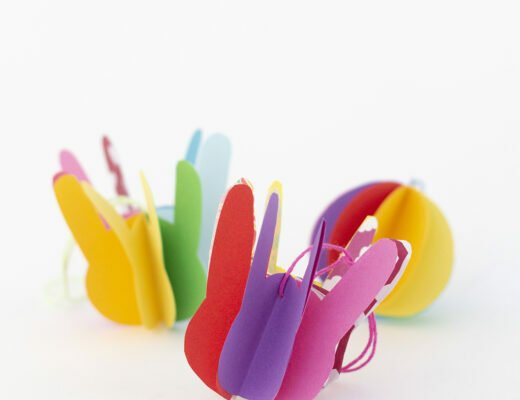 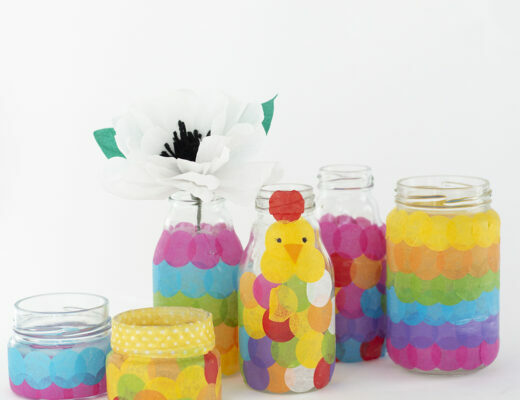 Today we like to show you how to use a Pom Pom Maker. 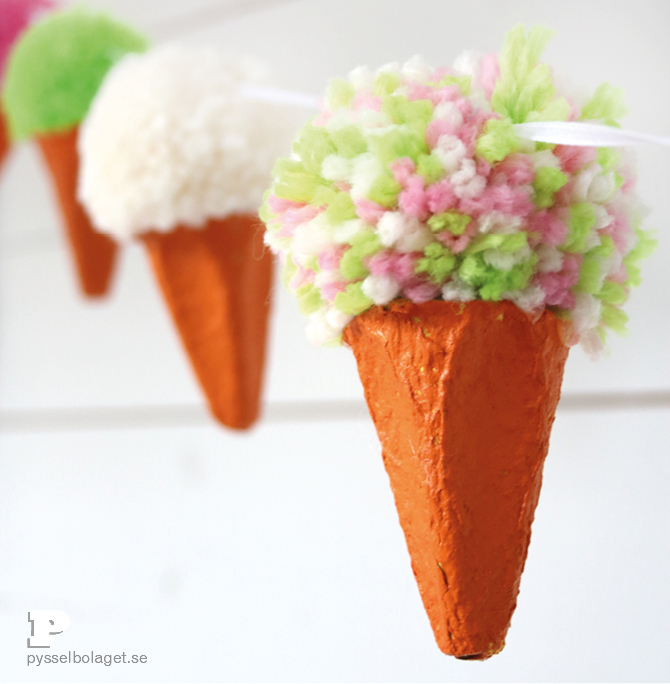 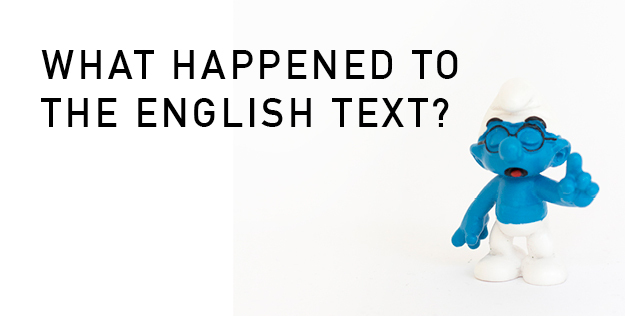 Enjoy our very first video!